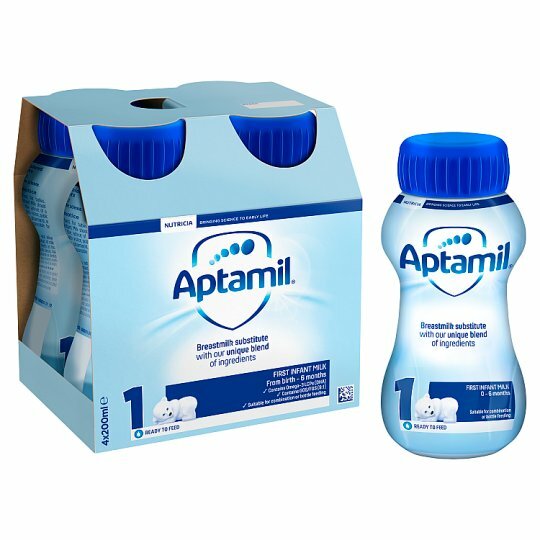 Aptamil First is a nutritionally complete formula, suitable from birth if your baby is not being breastfed or if you are combination feeding. Assumes weaning at 6 months. Your baby may need more or less than shown in the table. This information is given as a guide only as every baby is individual.